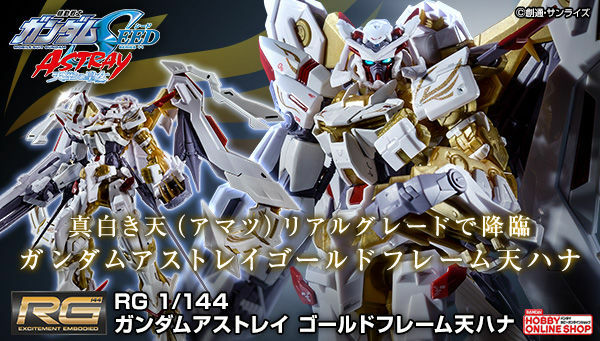 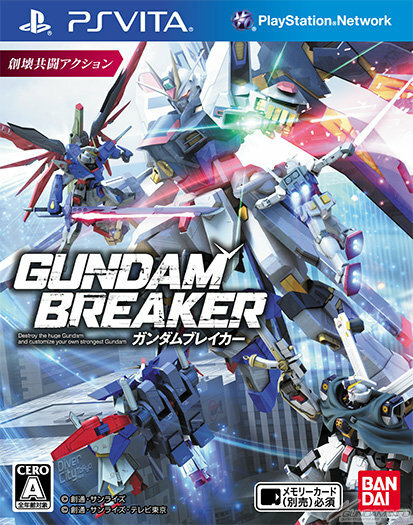 NOTICE: Buy the physical copy of the game and get a code that unlocks HG 1/144 Build Strike Gundam from Gundam Build Fighter series. 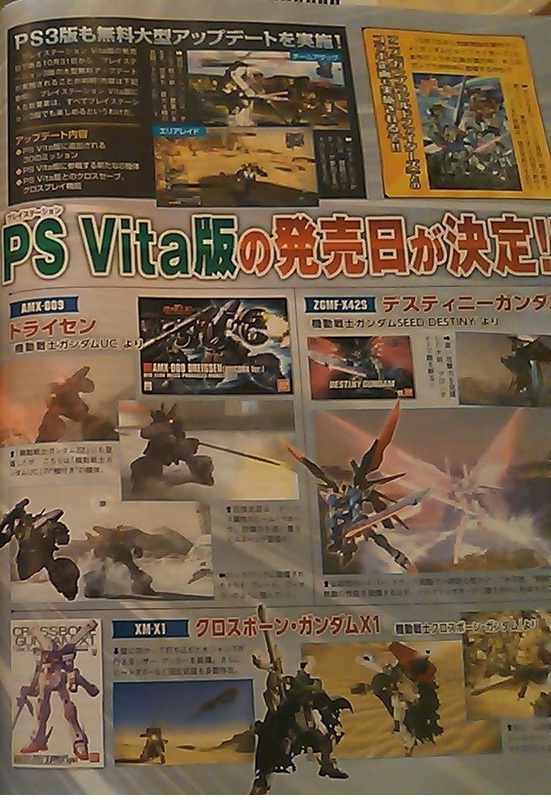 the PS Vita version will debut with new in game Gundam model kits that can be used to combine with your customized Gundam. 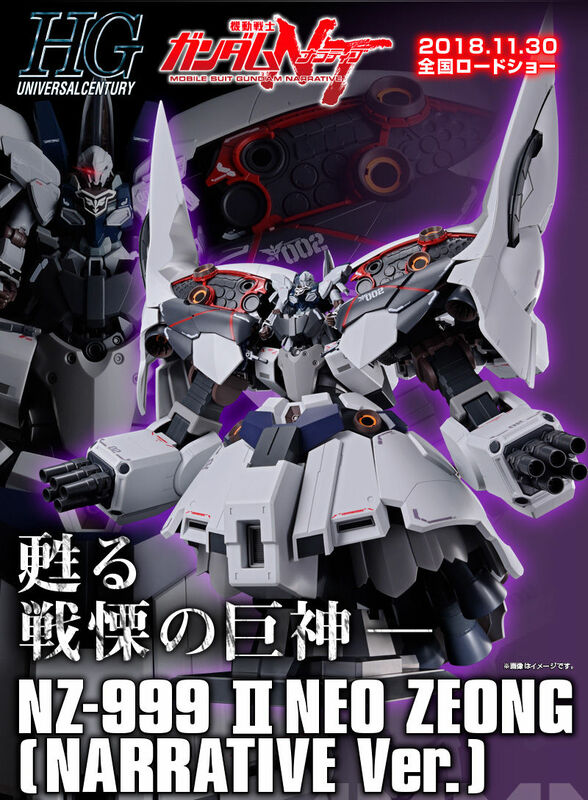 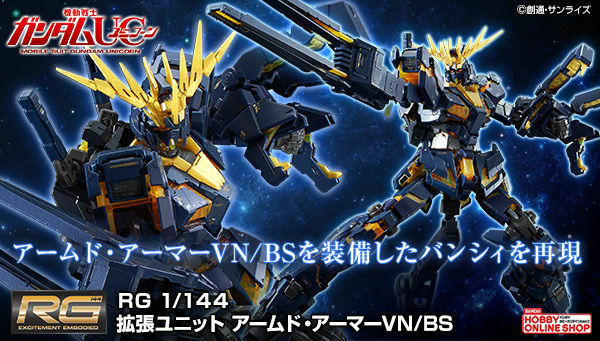 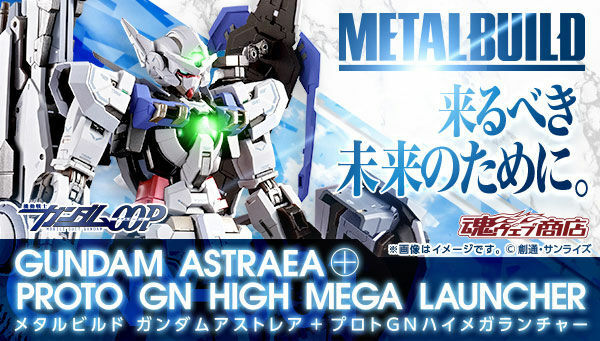 ---expect 1/100 and 1/144 versions of the model kits mentioned above. 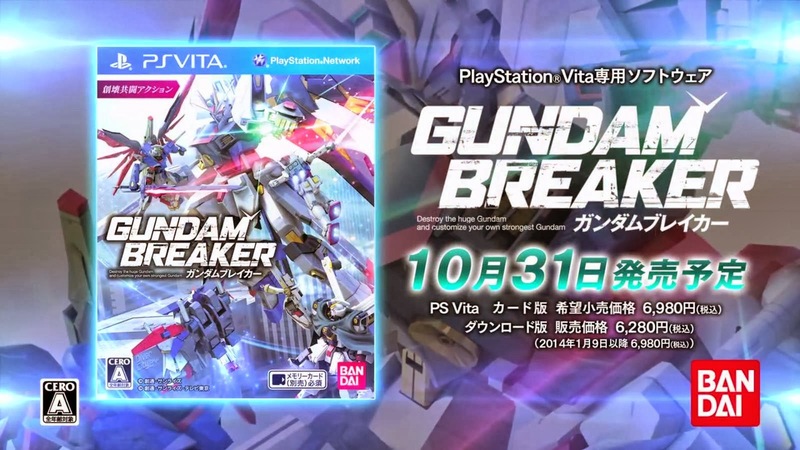 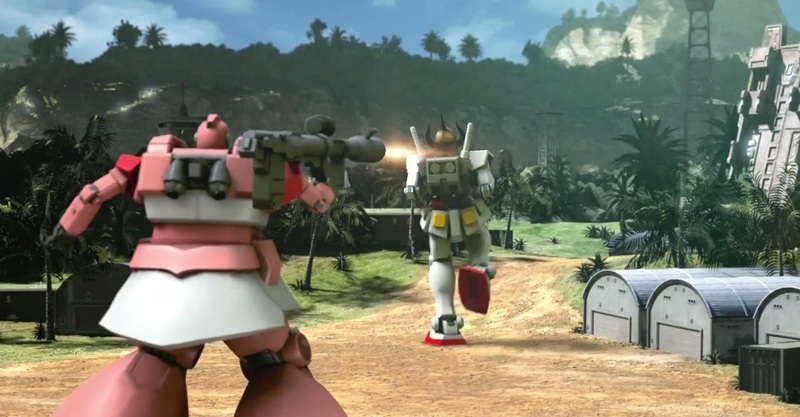 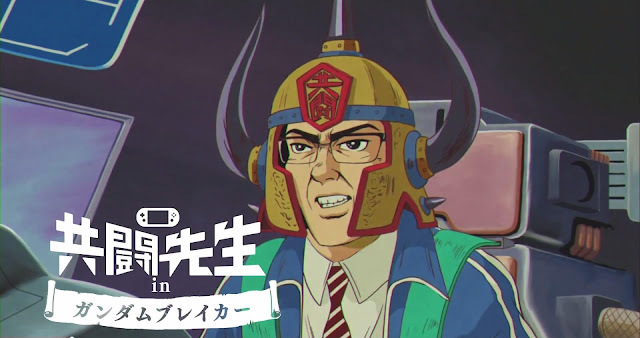 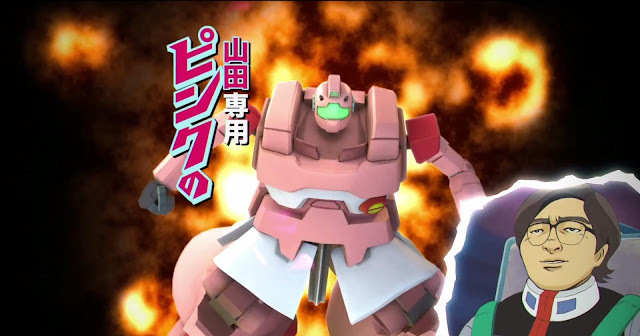 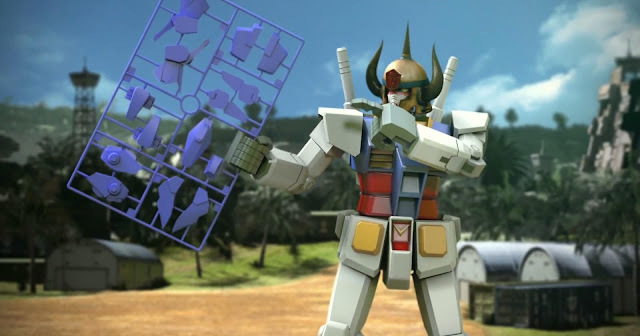 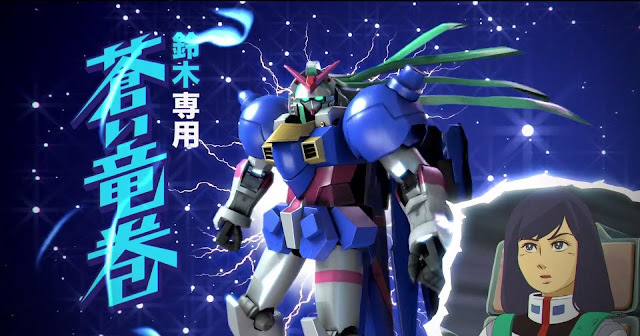 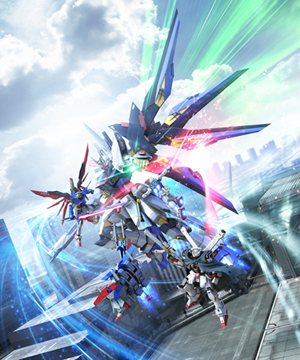 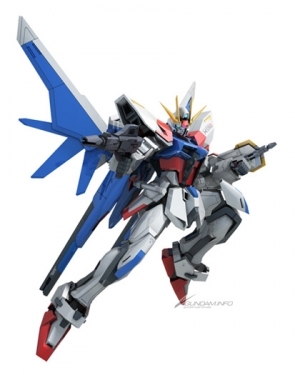 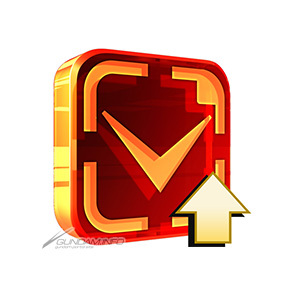 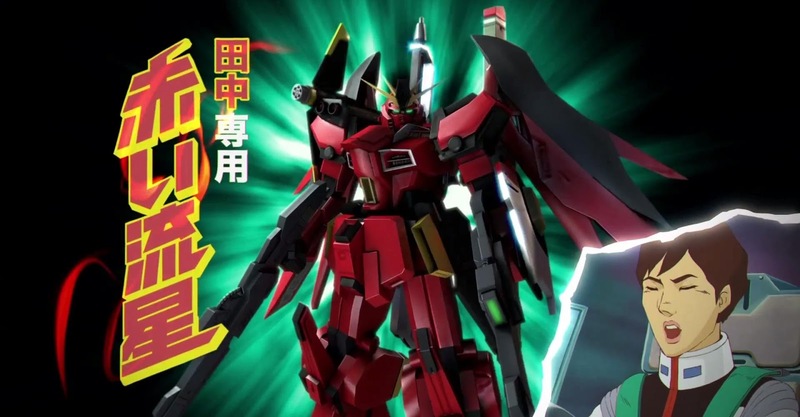 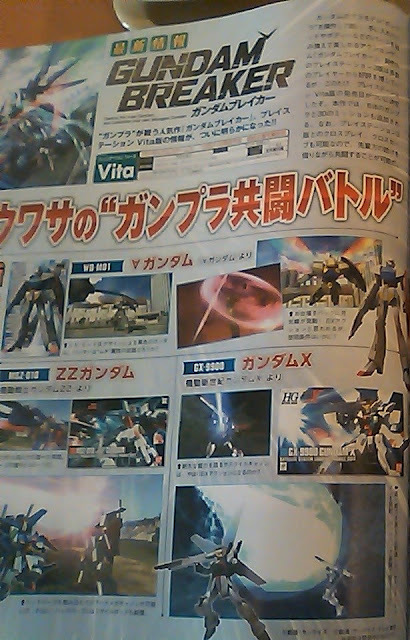 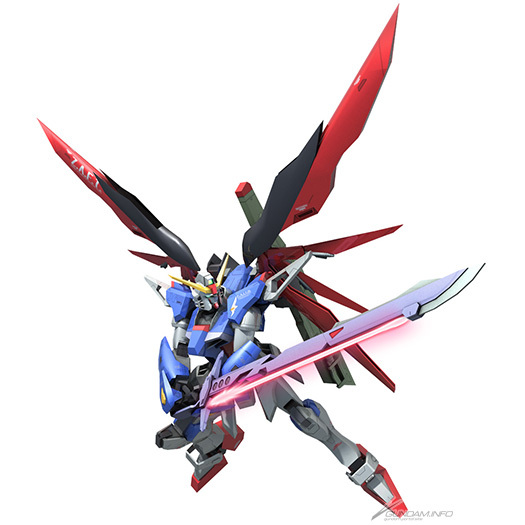 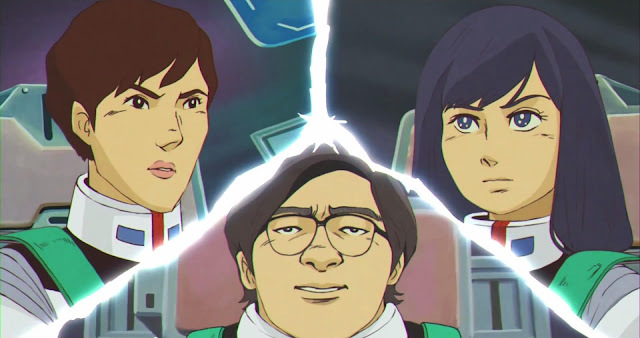 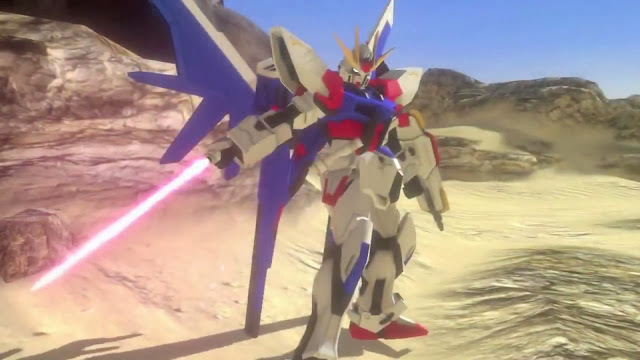 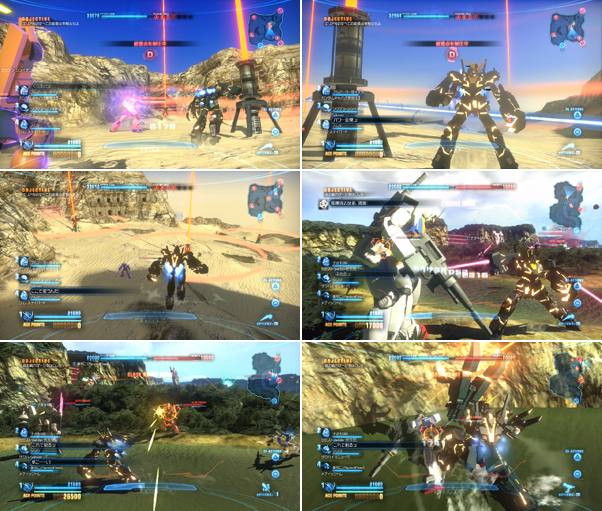 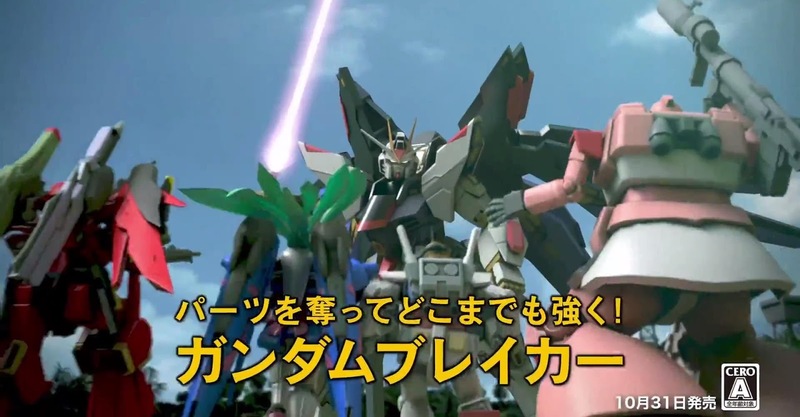 --- Gundam Build Fighter will also debut in game eventually in the PlayStation 3 and PSV versions of the game! 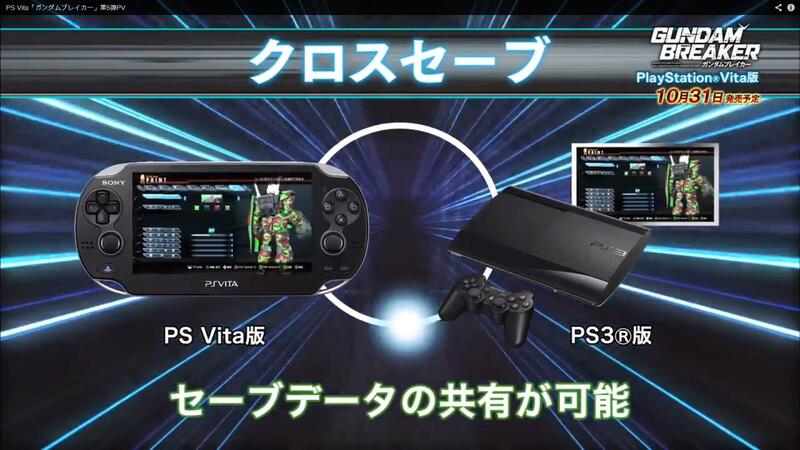 Save game from your PlayStation can be transferred to PS Vita. 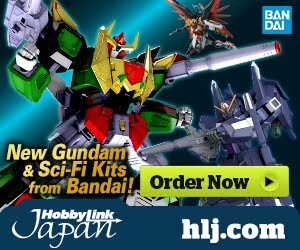 Added 30 more missions to enjoy playing with friends and hunt more GunPla parts!